The Master and PhD in Crystallography and Crystallisation offer an unique opportunity for the training of young researchers that is normally absent or under-represented at graduate level despite its importance in science and technology. The mcc programme aims to be comprehensive, coordinated and innovative as a result of our commitment to educational quality, an international and open vision of the crystallographic science and an interdisciplinary approach. The mcc provides a unified, in-depth vision of the crystalline state, their properties and applications for the various scientific/technical disciplines that are deemed as “users” of Crystallography; including structural chemistry, material science, molecular biology, crystal growth, industrial crystallisation, chemical engineering, nanotechnology, pharmacology, mineralogy and solid state physics. Background: Physical-chemical fundamental knowledge about the processes of crystallisation and the crystalline state. Mathematical and computational foundations of crystallography and diffraction and implementation of this knowledge to the determination of crystal structures at the atomic scale. Practical experience: Knowledge and experience leading to interesting and exciting research problems, experimental design strategies to solve them and the ability to carry out experiments. Handling database tools for the crystallisation and determination of molecular structures. Experience in the use of specific crystallography and crystallisation software. New prospects: Training on recent research developments and perspectives of the main challenges faced by research and development in crystallography and crystallisation. 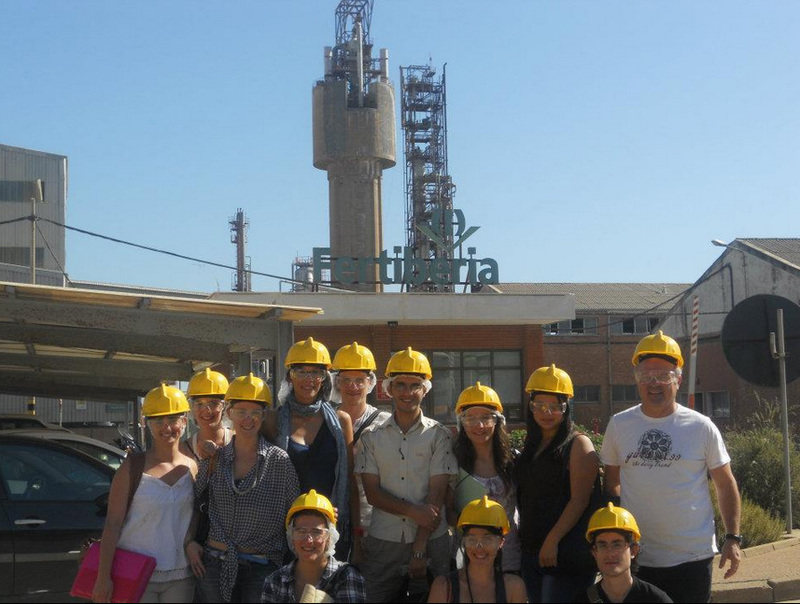 Practical experience on the use of large crystallography facilities. The organization and teaching of mcc is run by professors of European universities and Research Centres leaders in the fields of crystallography and crystallisation, which bestows the Master a strong international and interdisciplinary nature. 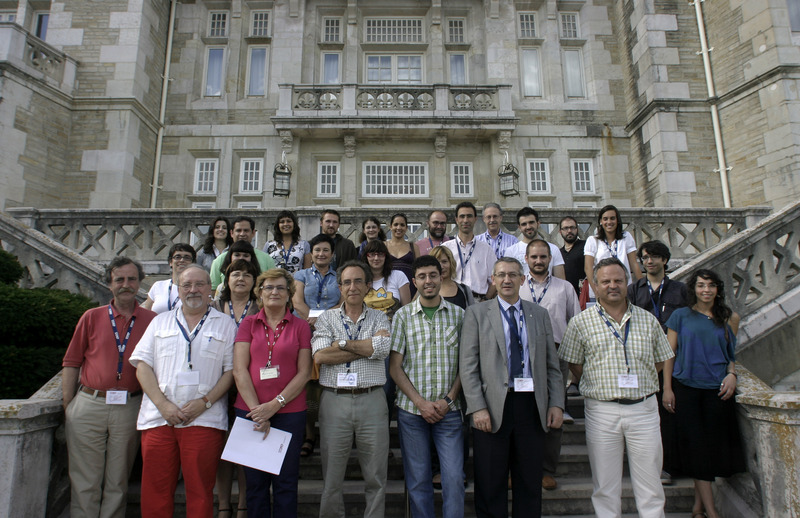 Courses are taught in English The coordination of the mcc corresponds to an Academic Committee composed by members of the UIMP Vicerrectorado de Investigación y Posgrado (Postgraduate office of the UIMP Presidency), the Postgraduate Department of the CSIC. The Director of the Master, Professor Juan Manuel García, is assisted by Fermín Otálora (deputy) and Miguel Angel Cuevas (deputy). 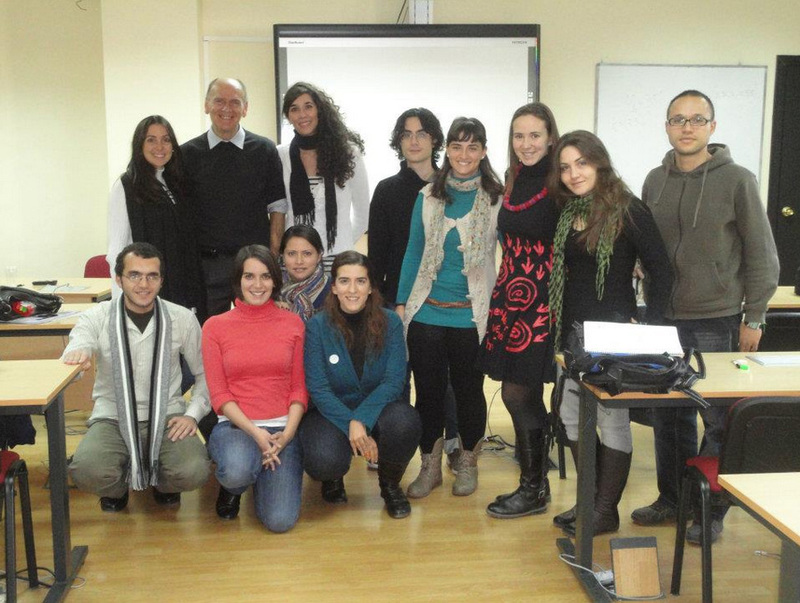 For further information, visit the website of the Master at http://lafactoria.lec.csic.es/mcc.